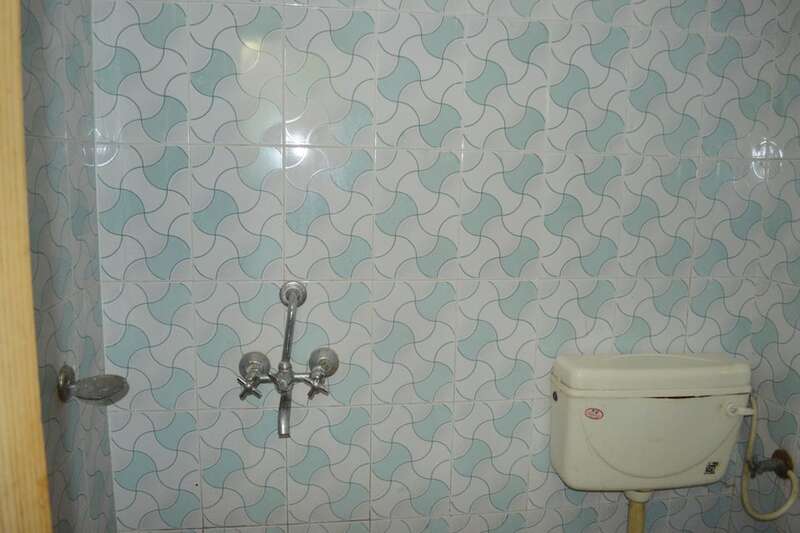 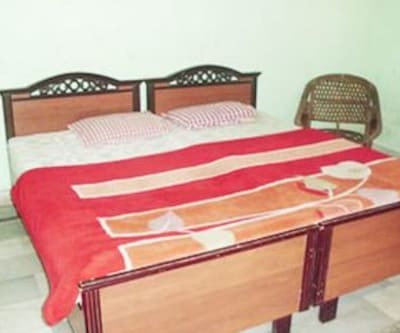 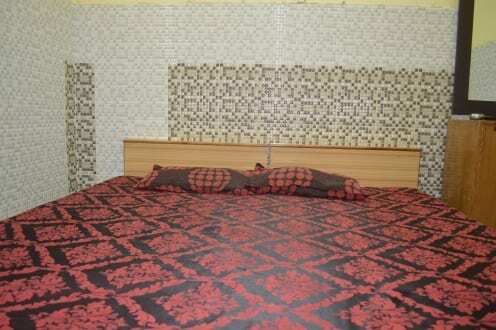 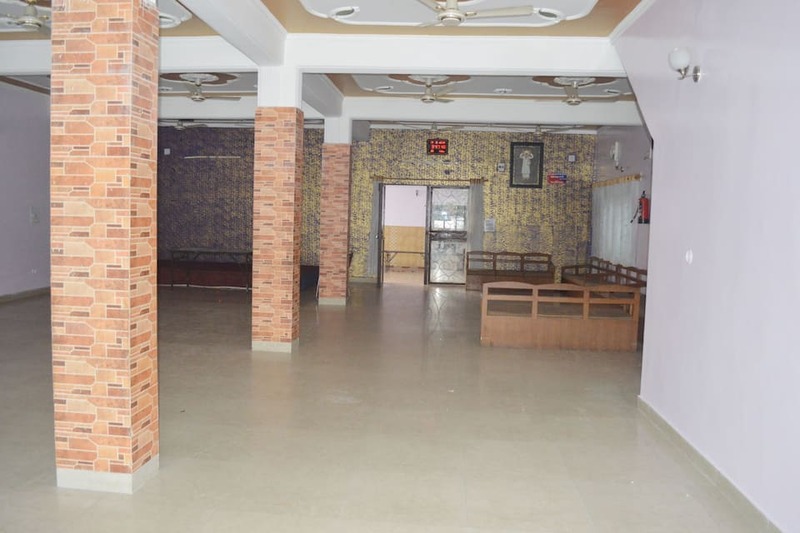 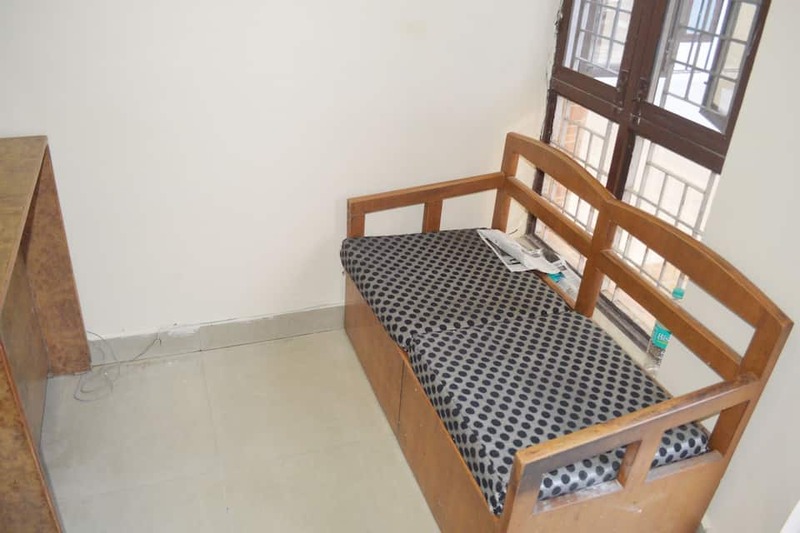 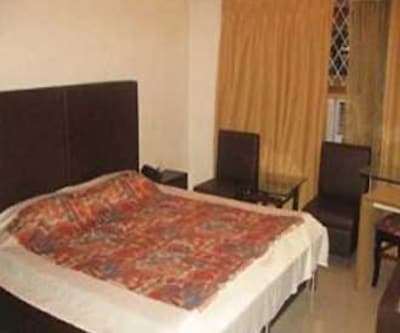 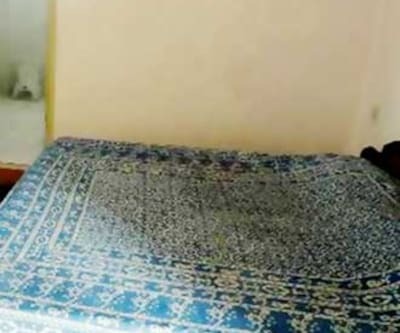 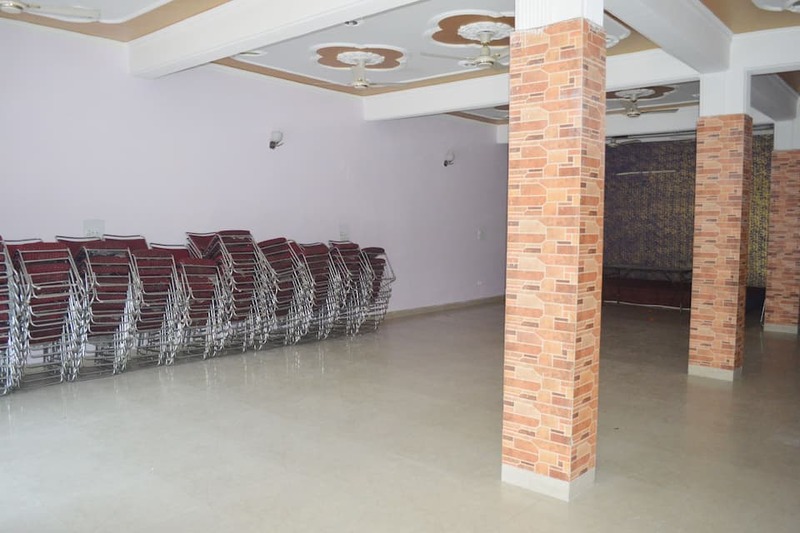 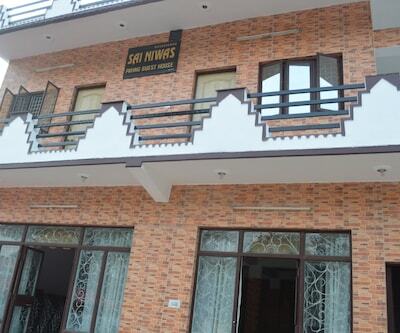 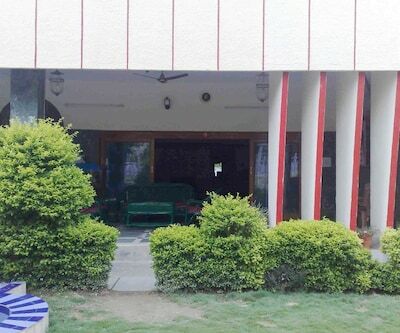 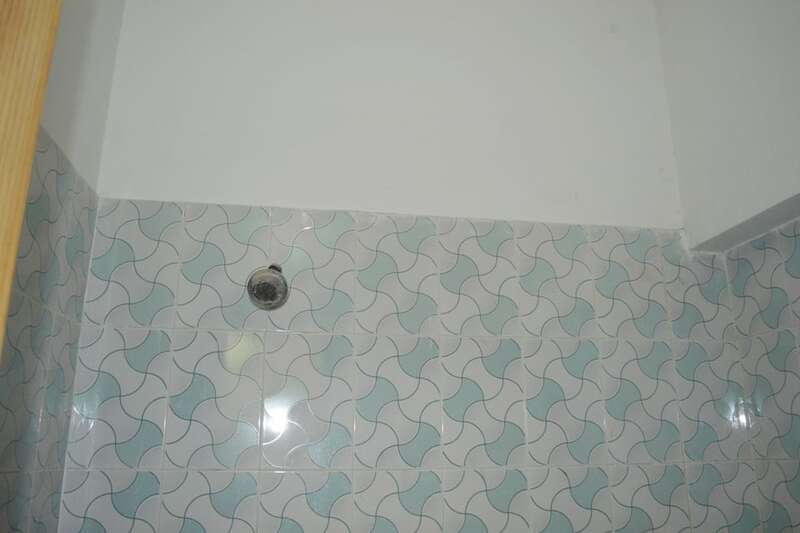 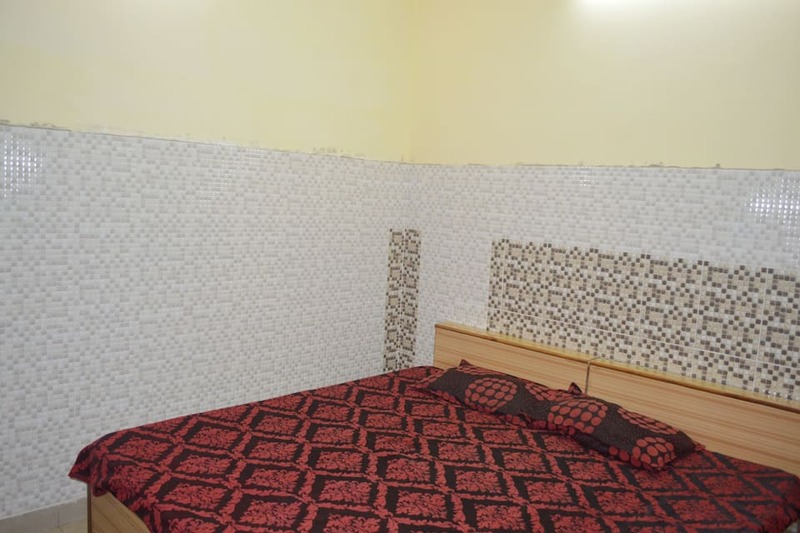 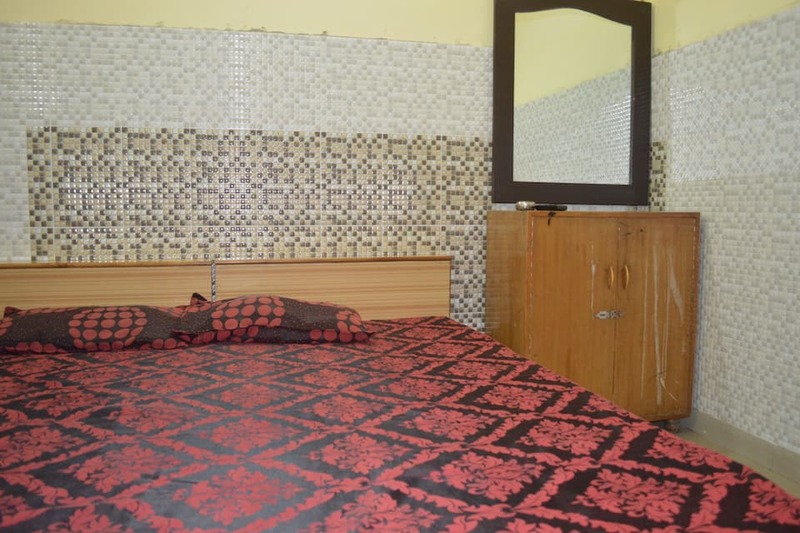 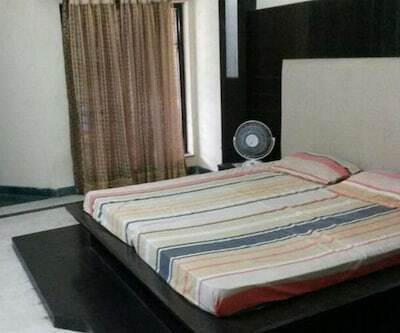 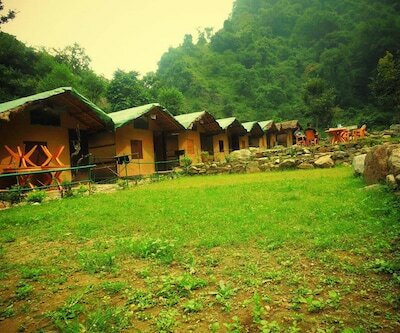 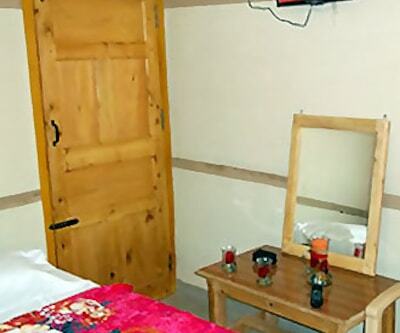 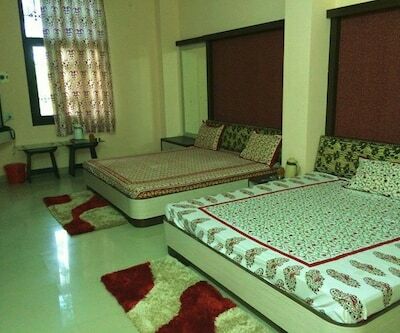 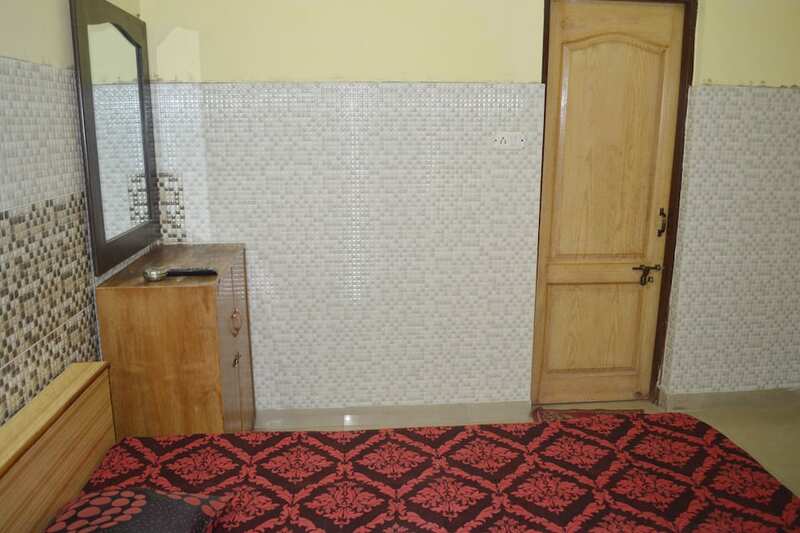 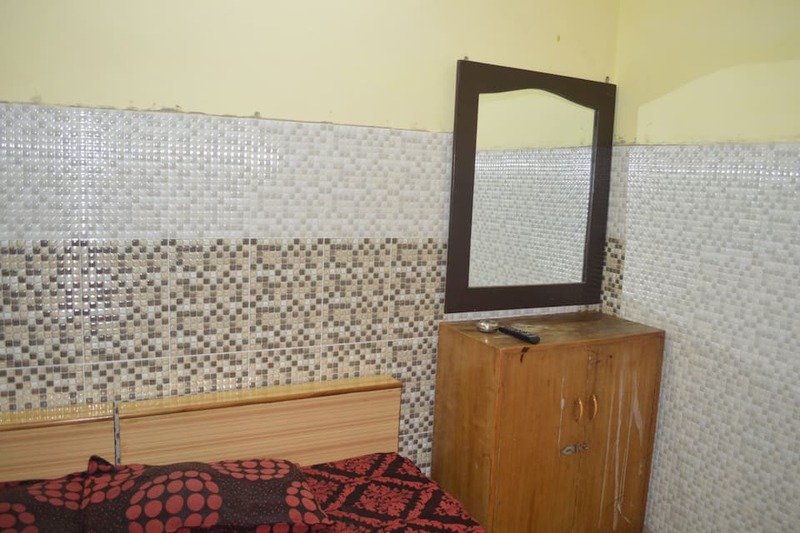 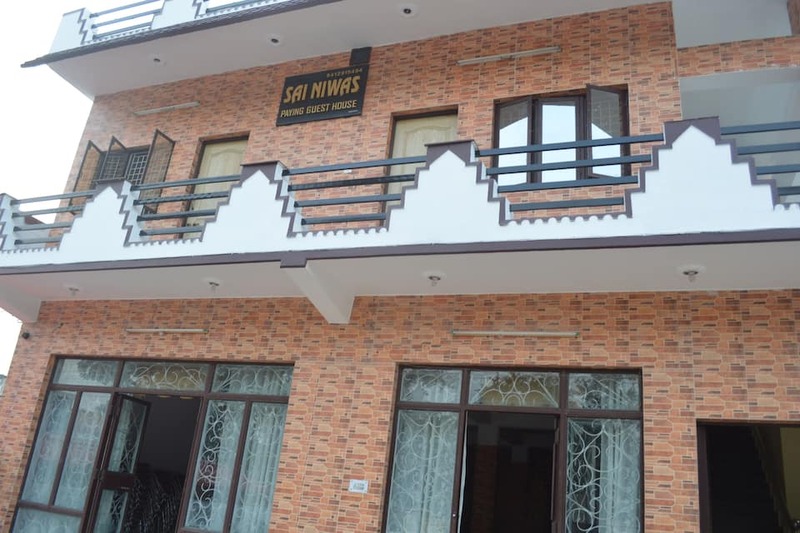 Sai Niwas Guest House situated near Uttaranchal College in Dehradun is one of the ideal places to stay in a low cost accommodation. 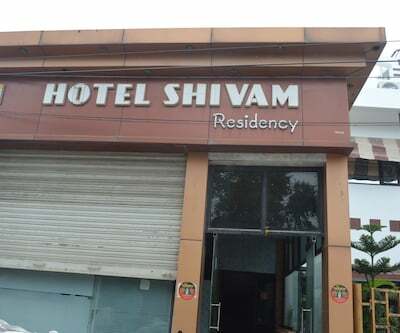 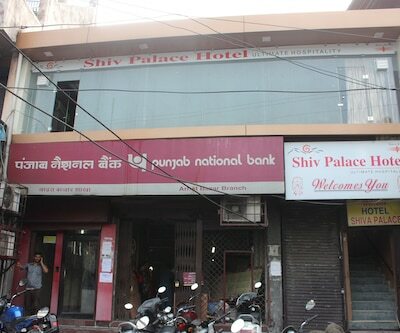 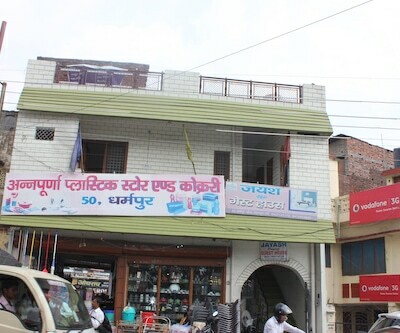 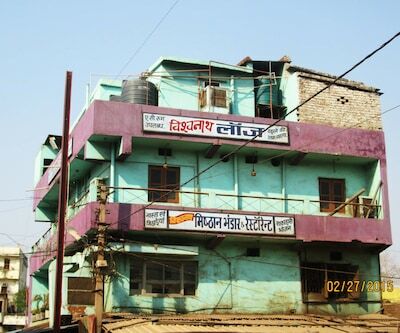 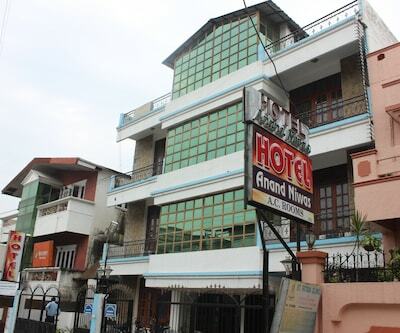 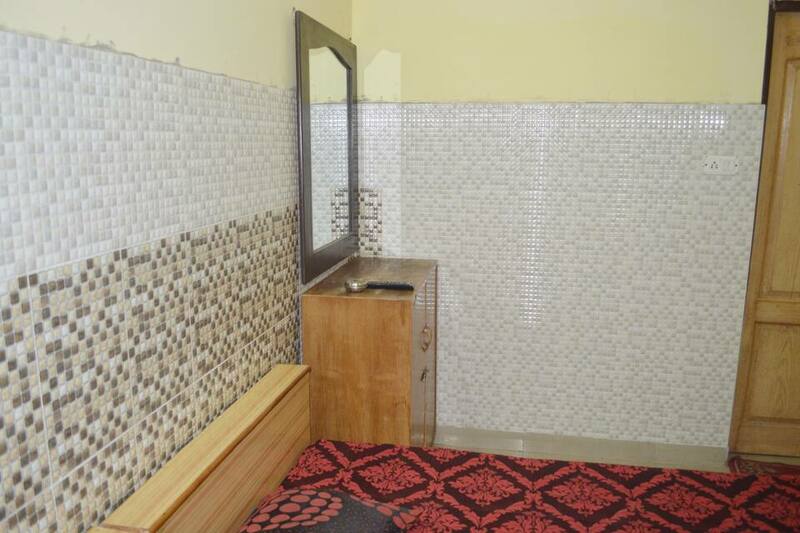 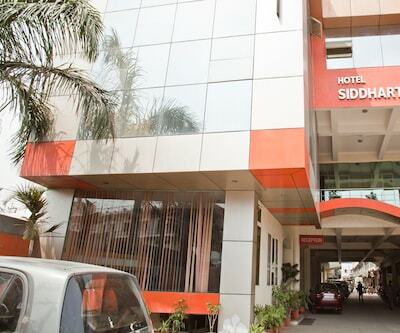 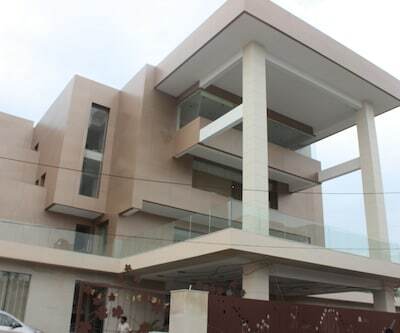 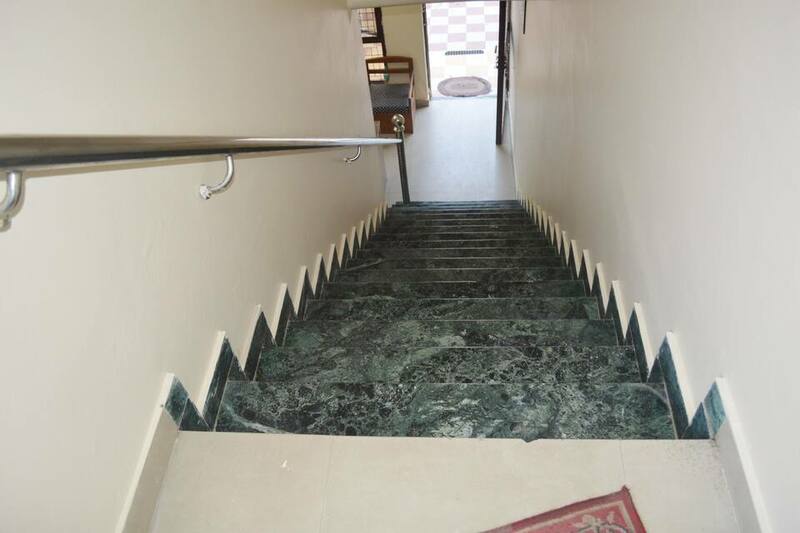 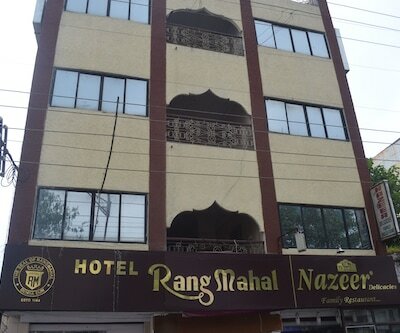 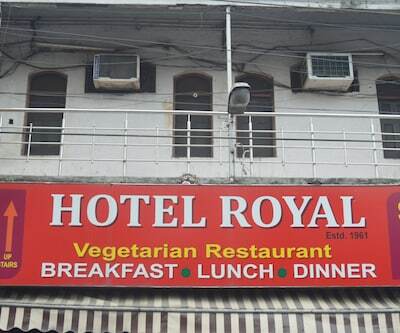 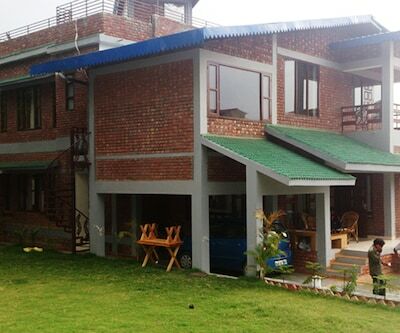 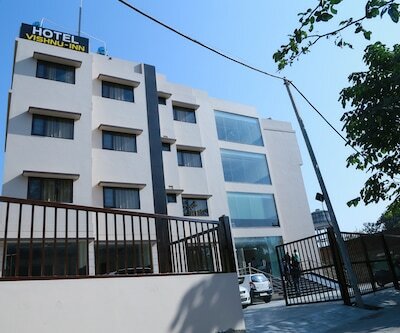 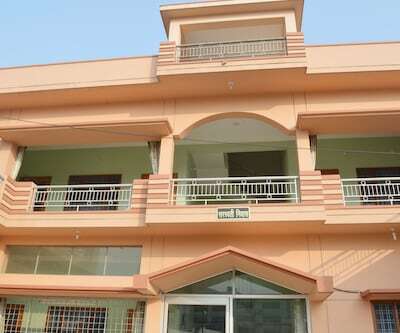 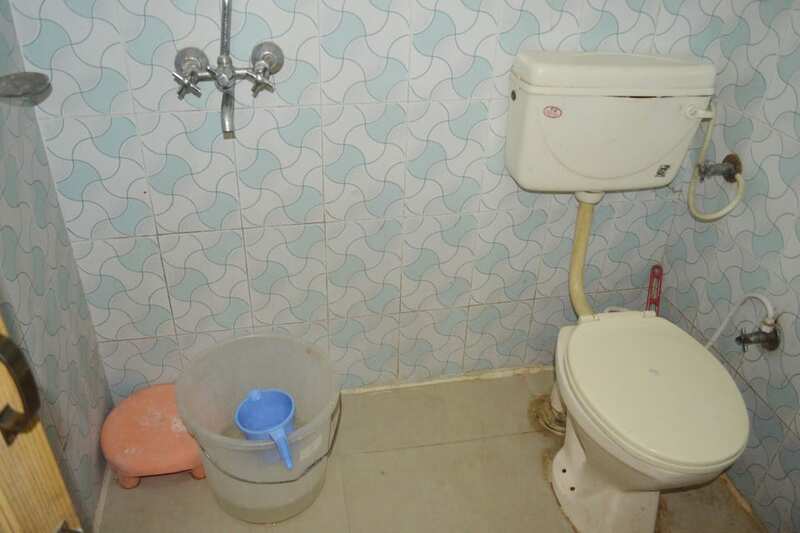 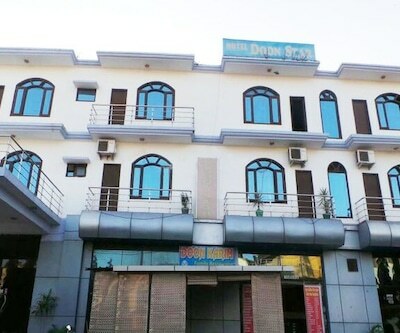 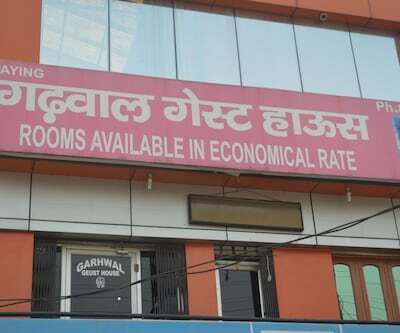 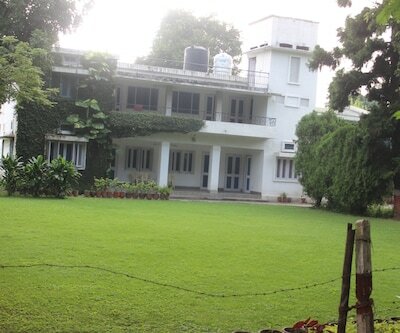 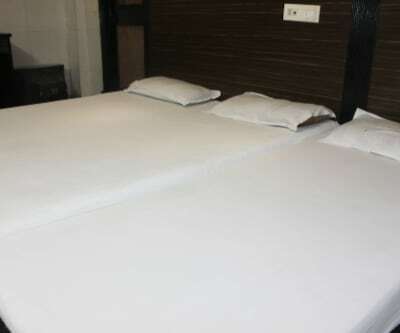 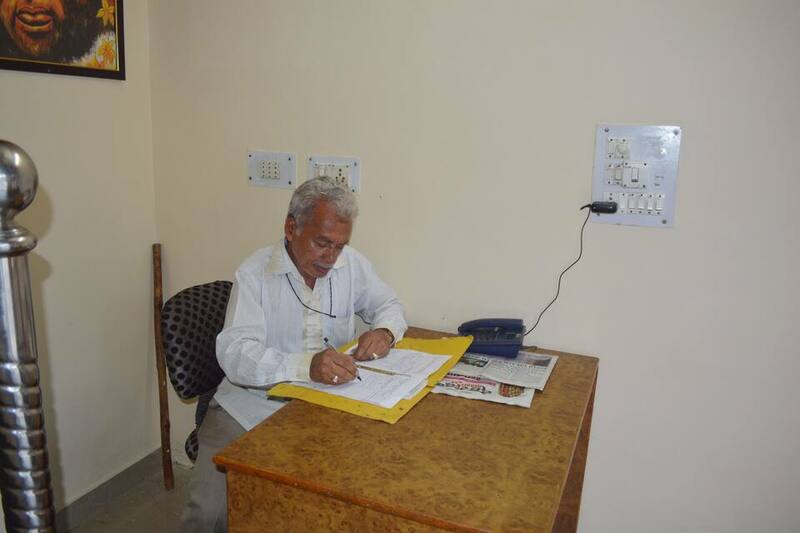 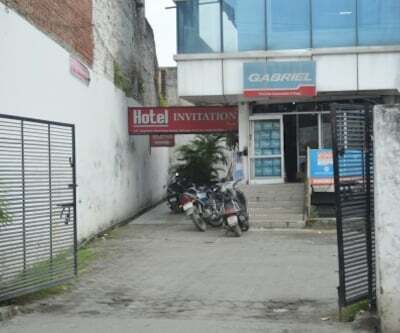 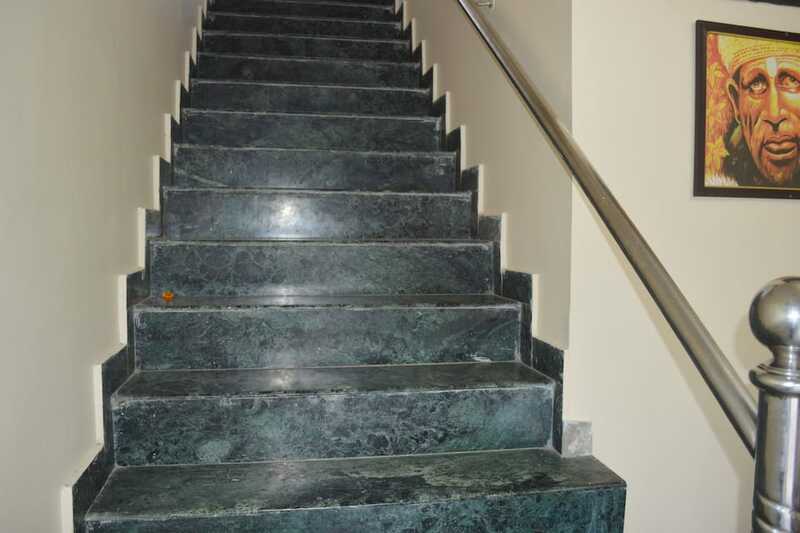 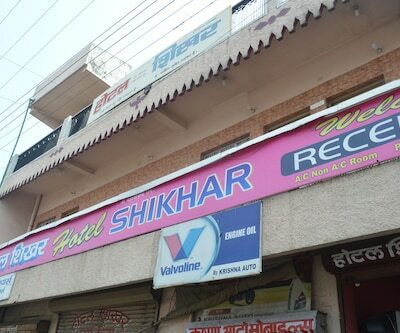 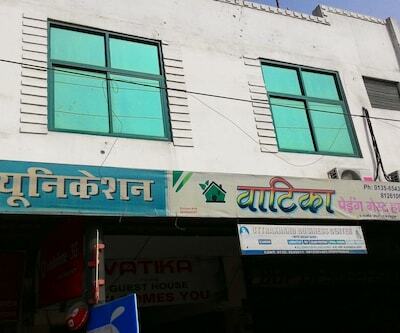 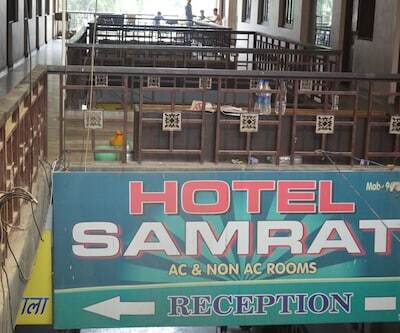 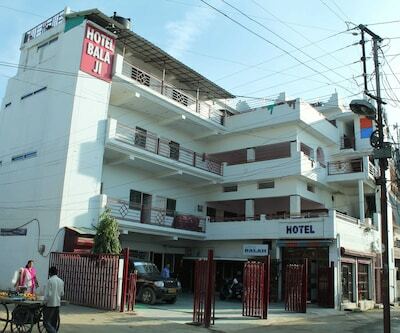 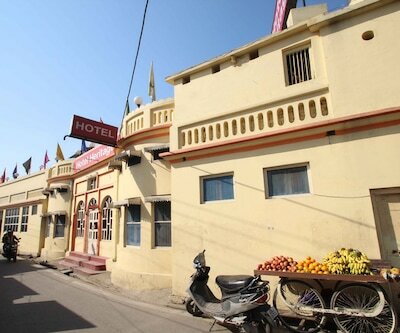 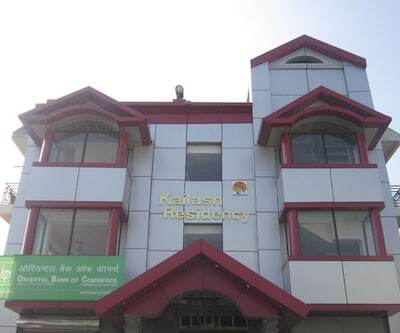 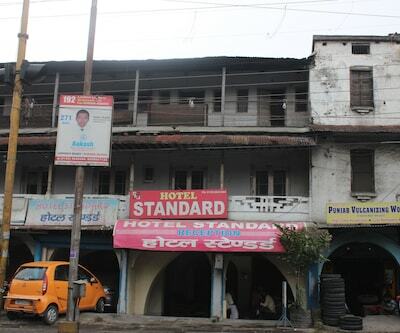 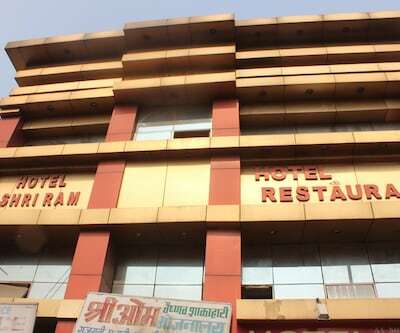 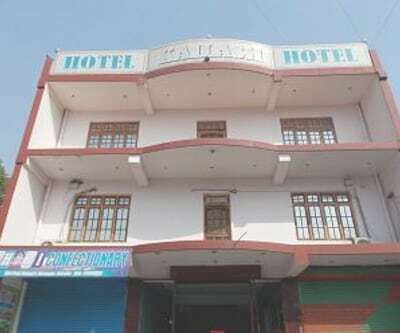 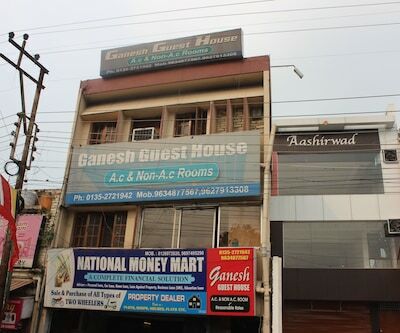 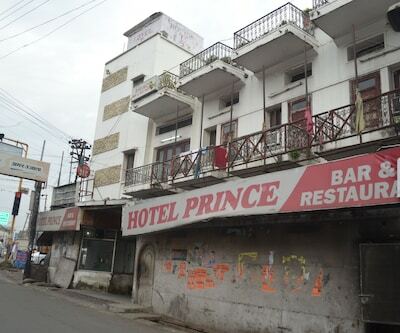 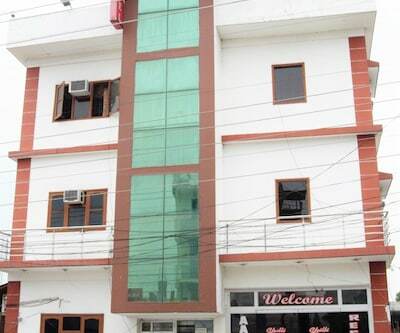 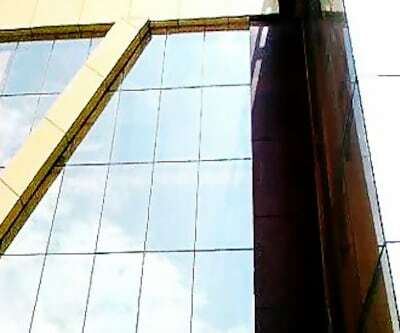 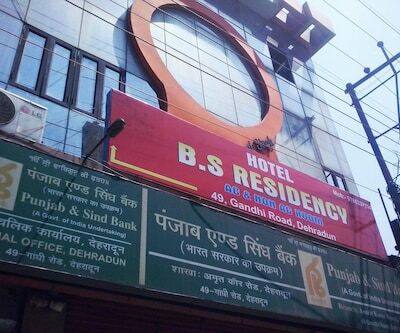 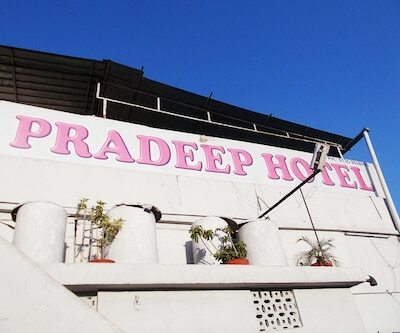 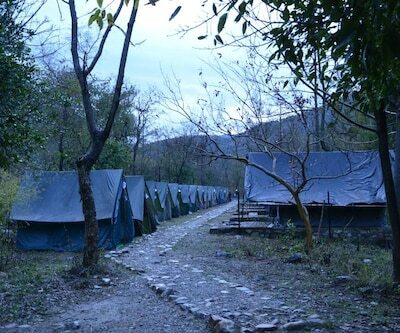 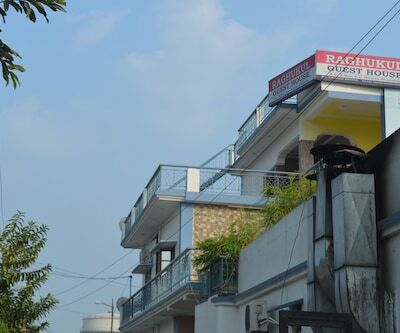 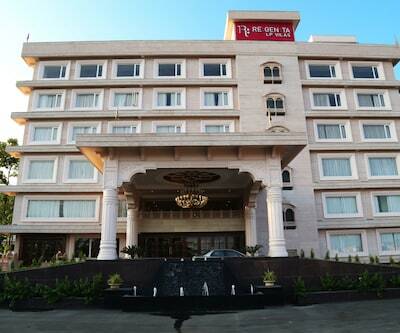 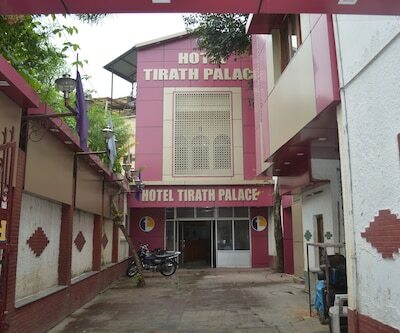 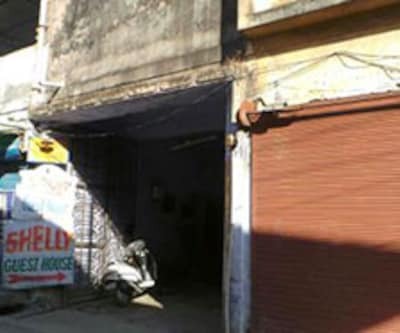 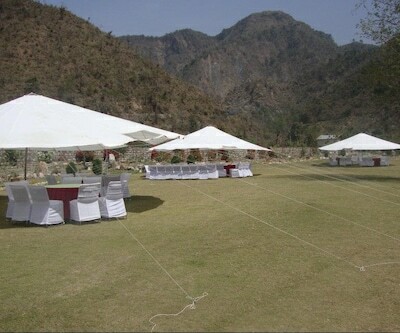 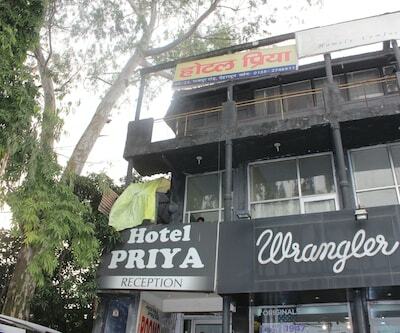 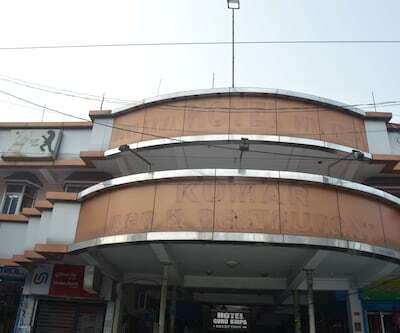 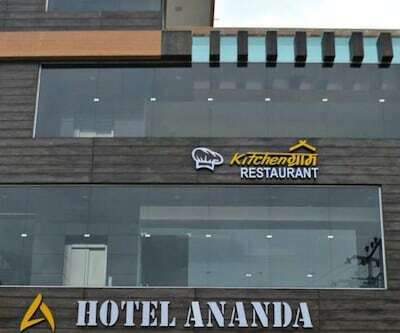 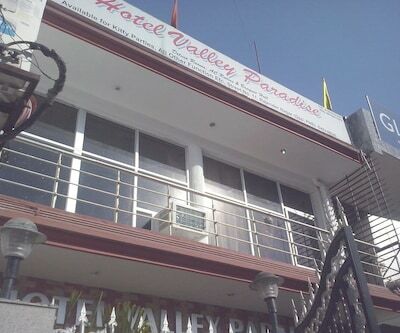 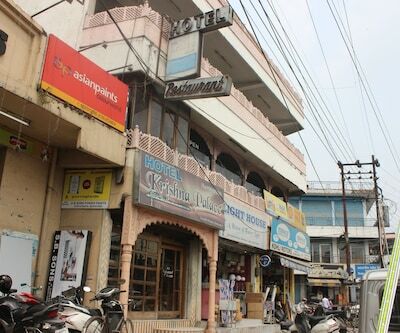 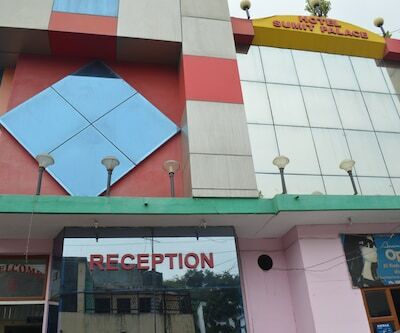 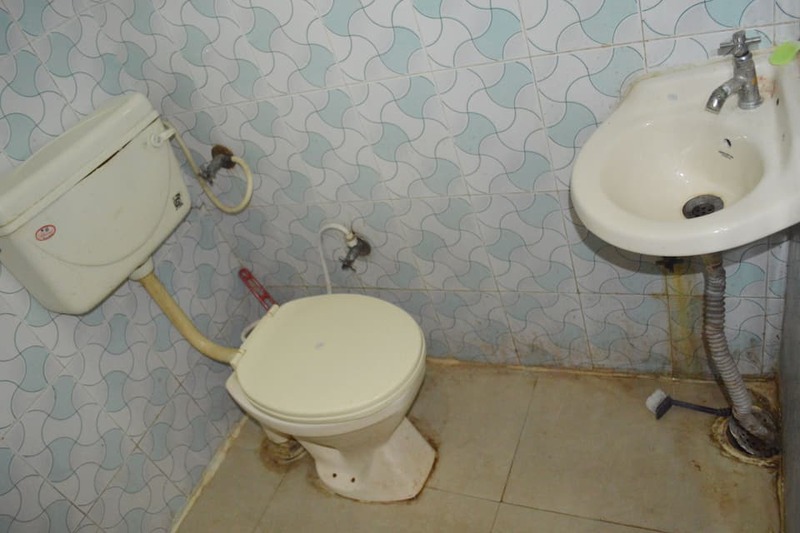 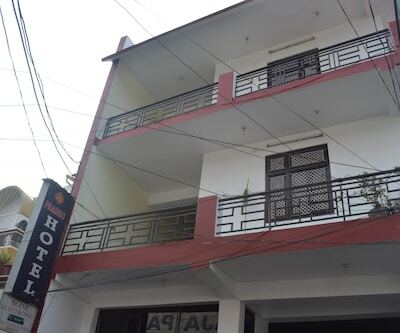 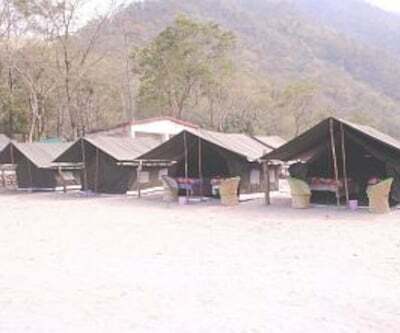 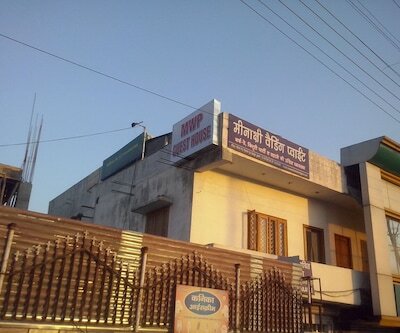 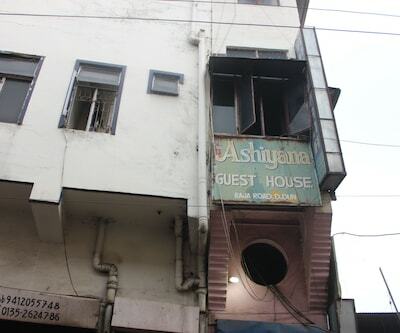 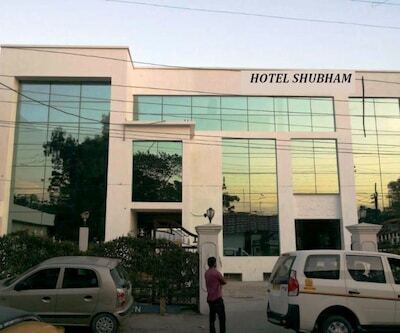 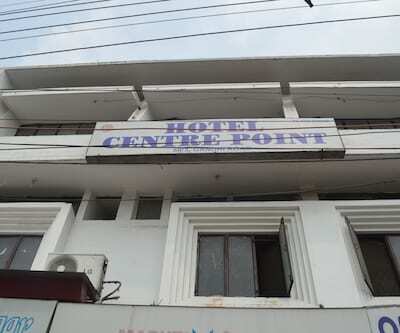 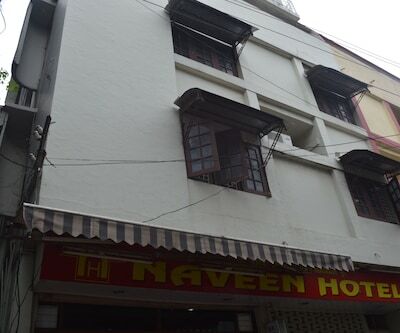 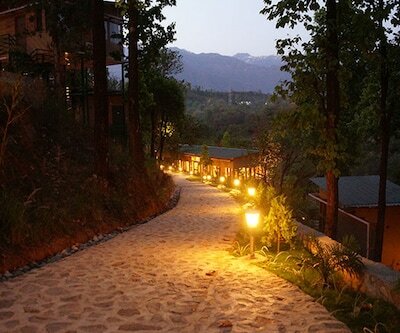 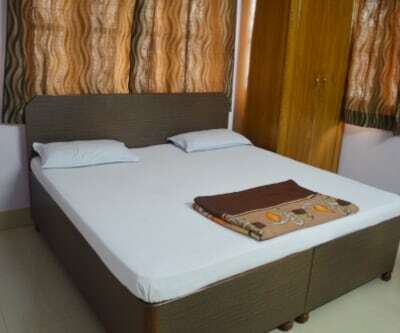 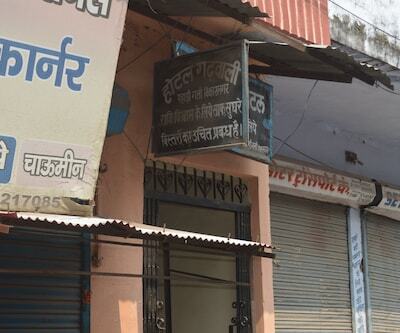 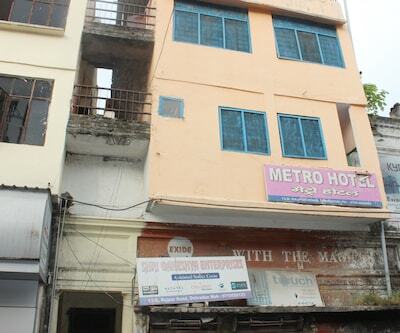 The hotel is within 7 km from the Dehradun Railway Station and 5 km from the Airport. 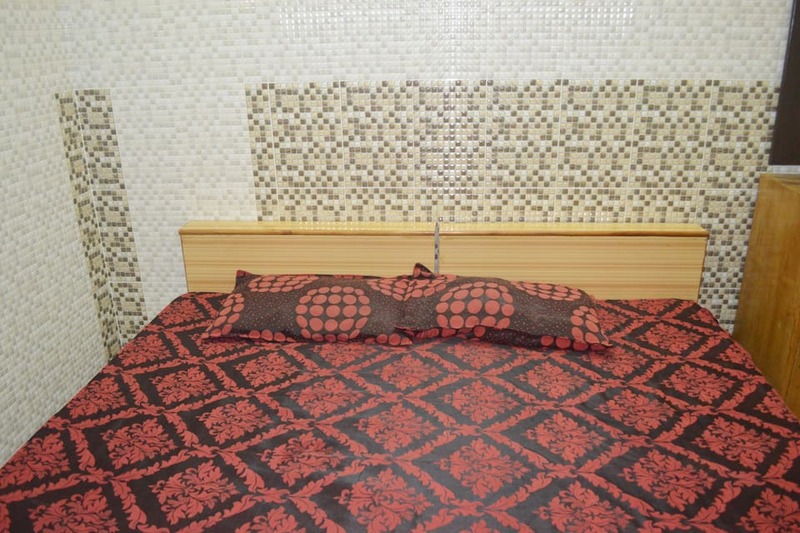 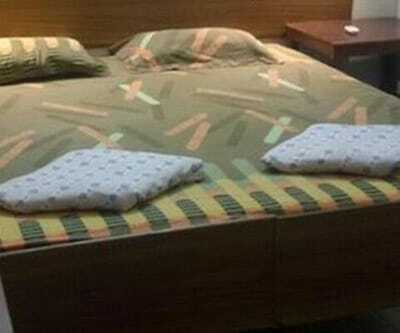 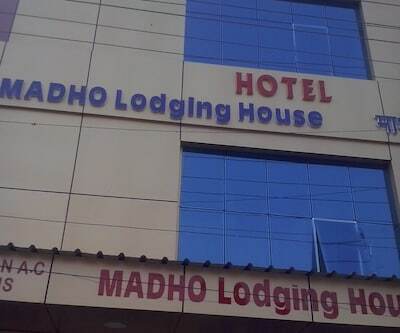 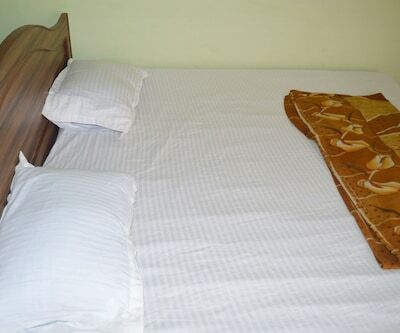 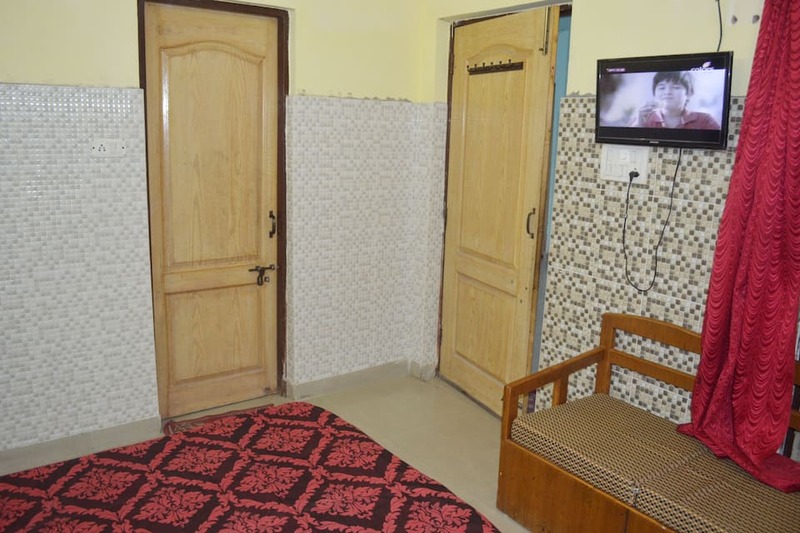 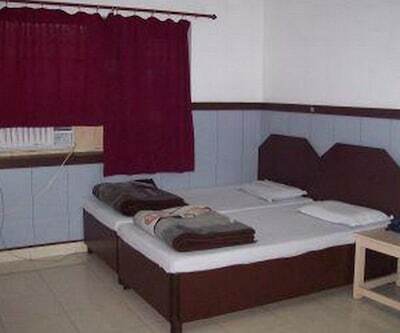 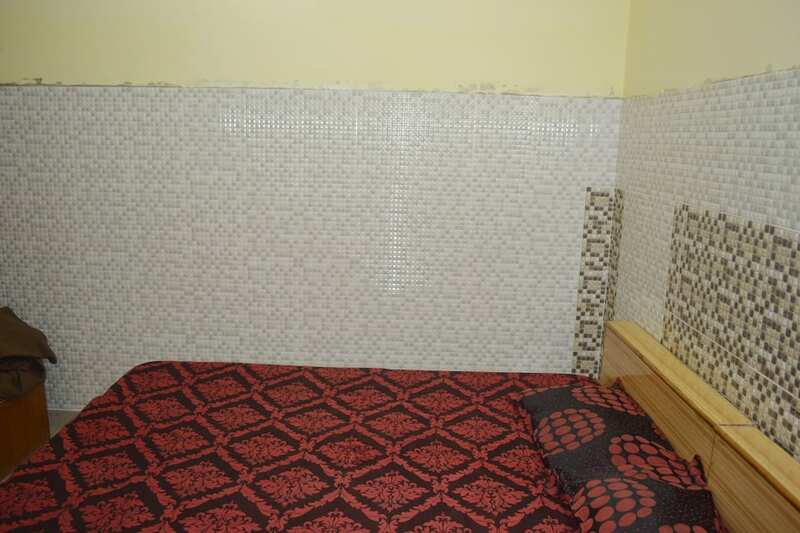 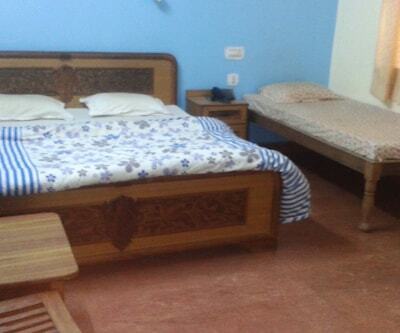 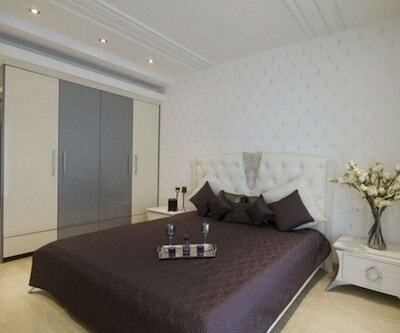 Rooms are well retained with a flat TV cable channels and an attached bathroom with shower facilities and toiletries. 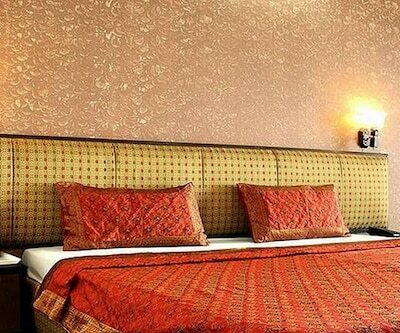 Guests can head to the limited hour front desk service and room service. 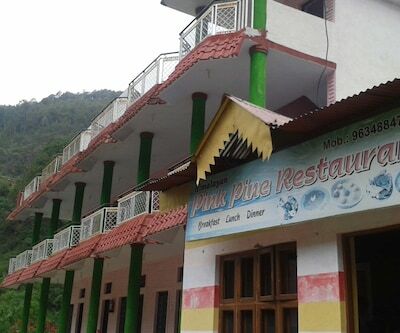 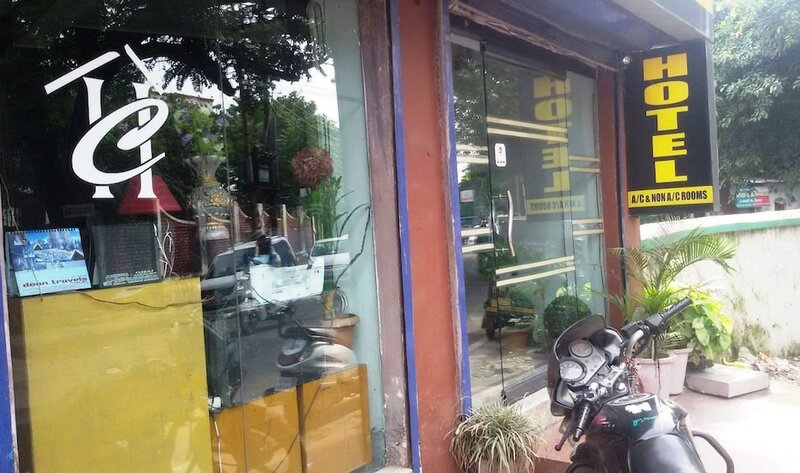 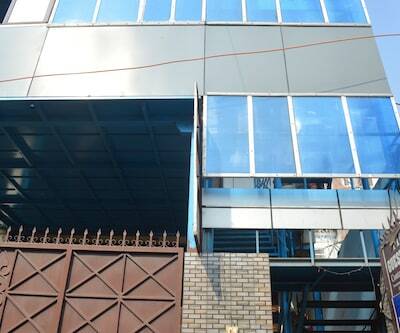 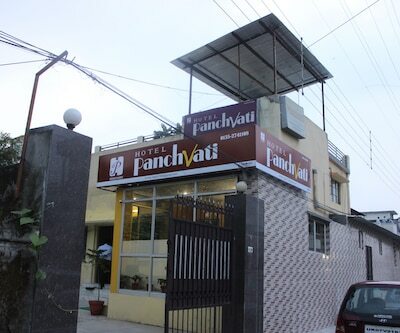 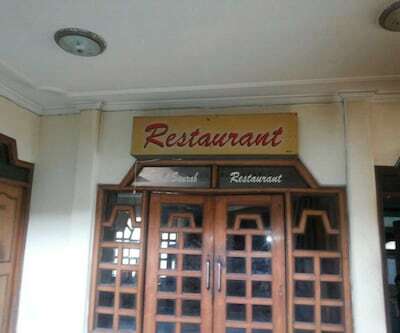 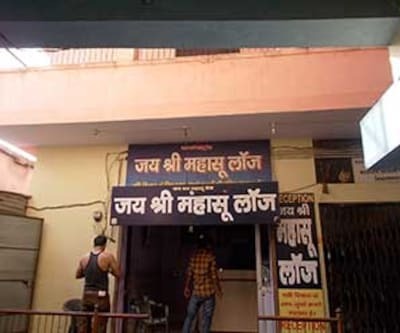 It has a restaurant which serves Indian and Chinese specialties. 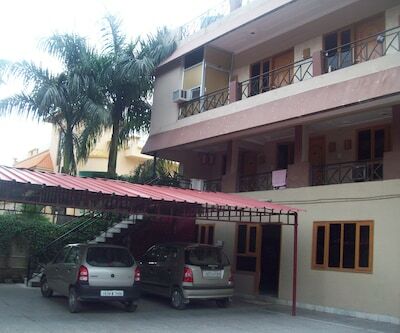 It offers complimentary parking free space for the private vehicle. 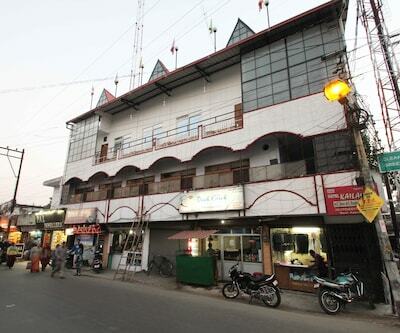 The city is full of hill stations and tourist exploration in and around like Naintal, Mussoorie and Haridwar.